How properly to organise construction, repair, development of dacha? At interaction with Customer, particularly on the first phases of work, we frequently meet that the majority of them plenty of questions arises of how properly to organise construction, repair, reconstruction of suburban house or development of allotment garden. There are of course cases, when Customer has sense of that it is necessary to do, on what cost and in what terms, but it is extremely seldom. In the most one’s people ordering services on construction either to the dacha repair, either meet with that for the first time or worked earlier with private teams or masters or with companies, where process of dacha projects organisation or repair is not unified, and organised “in a haphazard way”. 1. First of all You should be acquainted with Norms and Standards regulating both process of the construction management and the detail of work delivery. We emphasise (!!! ), it is necessary just to get acquainted instead of to know thoroughly. On our site this documents are presented in the section “Regulatory framework”. With that, very important document regulating attitudes between the participants of building and repair jobs, is Code of practice 48.13330.2011. “The organisation of construction. Revised edition of SNiP 12-01-2004” which we recommend to study as more as possible in detail, in order clearly to understand both our rights and liabilities are and of rights and liabilities of engineering and contracting organization. For some reason (!!!) it has been said that if I (Customer) return the order, then he (contractor) should to break one’s neck so as please to me. We will disappoint You – it not so. Thinking one or another work on construction, repair, reconstruction of suburban house, engineering systems or development of allotment garden, the Customer accepts responsibility not in the least than contractor, namely: the customer is responsible for absoluteness and correctness of initial data pawned by contractor at fixing of estimate of costs on object. The customer is responsible for absoluteness and correctness of the activity list which must perform contractor. Here at once we let’s say that not for technology, not for methods of performance or quality assurance, namely for list. That is, if the contractor something did not take into consideration in the cost sheet, then at stage its co-ordination by Customer were not given initial data. Ultimately, if to say on household level, at task statement it is necessary to be oriented to subsequent exploitation. Exploitation depends on, to what extent correctly and initial task will be openly delivered, to what extent result on the exit will depend and what critically: what would be financial expenditures. Is there still many of various nuances which should be taken into account at the early stage of the organisation of building or repair jobs, of which You can learn, studying above-stated Norms and Standards. Exist two variants of the collection of initial data on Your object: paid and free. We will consider them in order of enumeration. We frequently are asked: “Why at you paid departures to object? There are companies, where all it is free”. First, we are convinced deep that commercial structures will not do nothing free of charge – “free departures” and everything else no more than marketing strategy. Secondly, as it has already been noted above, according to the Code of Practice, granting of initial data – it Customer’s obligation. Believe, opinion of what I (Customer) should make all preparatory work, and he (contractor) will only put prices – completely does not reflect the actual situation. It your object and You solve that there it is necessary to do and that no. Our task is to evaluate technical potential of performance of works incorporated by You and to realise it is “at the construction site”, and during performance of works were no less technical and technological nuances, than within the design stage. At the same time, practice of delegation of own authorities and obligations to the other participants of the market of repair services building either, for example project designer or the same contractor exists (it we approach to why our services on departure to object are paid), but it is already separate, not peculiar is to building contractor, work which is executed by our specialists in Your interests, so – for separate money. We consider a given position justified and fair, but we pay Your attention: in the case of entering into contract, amount spent by You to technician’s visit and development of detailed cost sheet, will be taken into account in total value of the contract as already paid-up. We will talk currently of no cost, but entirely correct variant. Here, as is orders to us statutory document, the Customer should present correct and total initial data on his object of construction, repair, reconstruction or development. In ideal case – it, of course, should be the set of design documentation approved by Customer with all necessary drawings, schedule of works, materials specification etc. But in the case of private building or repair, as we have already noted, those are single instances. Therefore for receipt of preliminary cost will be enough the plan of your object with direction of all main overall dimensions (length, width, height, the amount of doors, windows etc.). Object photos are extremely desirable. Besides we wait from You the list of works which is planned to performance with tie-in to existing premises, instead of simply list, in which to disassemble is nothing possibly… You remember (! ), the more correct and more total assigned task, the more accurate result will be on the exit, even if in this instance it is a question of preliminary cost. If You are in stage of “asking the price”, then specially for such cases we developed averaged cost indexes which will allow You to encounter to tentative (very tentative) budget. It is, so to say, certain “average across the board”, but nevertheless on those figures it is possible to be oriented on how much Your expectations correspond Your opportunities. Click on this link and acquaint with the figures of the first table. So, after initial data are prepared, they should be directed to us for the evaluation of preliminary cost of works on construction, repair, reconstruction of Your country house or development of allotment garden. Naturally, if service of on-site visit was ordered, then it is necessary to direct nothing – all data will be collected by our specialists. – we on the site have specially developed form, taking advantage of which You will forget nothing and us maximally detailed bid will come. We recommend to take advantage of such form, as the most optimum variant of the direction of bid to calculation of preliminary cost of building or repair jobs. 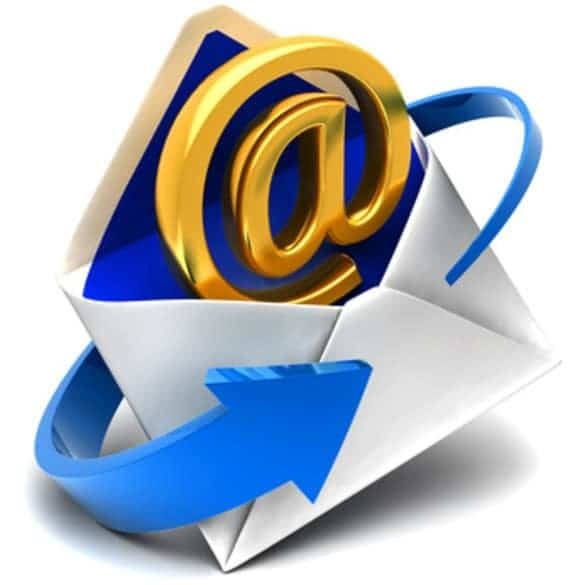 – as well You can direct to us bid by common electronic message to our official address of e-mail: general@dachamaster.org. With the use of given way we ask You to pay attention to absoluteness of afforded data. 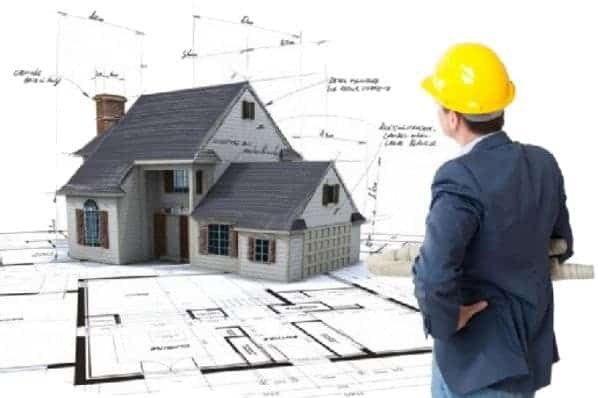 After receipt of Your bid we very carefully will study all materials, as well as, most likely, will ask questionss interesting us and will commence development of preliminary cost sheet to works on construction, repair, reconstruction of suburban house or development of allotment garden. And respectively, on completion of development of the cost sheet, we will direct its to consideration to You. Cost specified in preliminary cost sheet, is not final (!!!). To that as a matter of fact, cost sheet and preliminary to be subject to discussion. Closely read commentaries specified in the chapeau of preliminary cost sheet. Estimate of cost, as well as the list of works offered by us, their performances both from the standpoint of updating of single prices can be adjusted and from the standpoint of necessity at adduction by You of detailed justifications. We are always open to discussion. 5. How further work is built? We have already described, and in reasonable detail, all process of performance of building, repair jobs, as well as works on development of allotment gardens ordered in our company, but in order to finish a given mini-instruction, we quote link to detailed description. We thank for attention! We will be glad to see You among our Customers!